My goal for 2017 was to read 24 books. and yet...I still did not hit it. but...I came pretty close...22 books! a slow one, but a progression nonetheless. I also said I was going to re-read all of Lucy Maud Montgomery's books. But that wasn't a 2017 goal. ◘ Harry Potter (I am not going to link them here because I am pretty sure you know where to find them) - I have to say...I completely loved these books. I was re-reading the first couple but then the rest were new to me. I loved them. The characters, the writing, the imagination, the twists and turns...Dobby...Dumbledore...Dursleys...so many fun words to say. 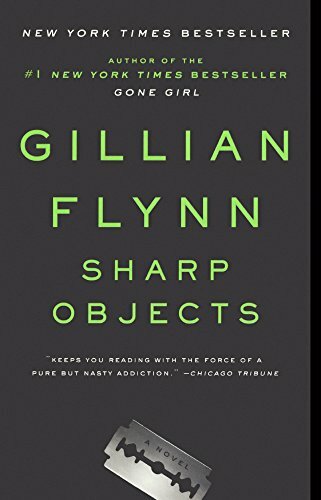 ◘ Sharp Objects - Gillian Flynn: I enjoyed this but not as much as I had liked Gone Girl. It might have been the subject matter though. I have a soft spot for kids. :) Still a great read though! ◘ Before You Know Kindness - Chris Bohjalian: I really, really loved this. His writing is beautiful and the characters always feel so real. The story pulled me in and made me wonder what I would have done. Great read! ◘ The Mothers - Brit Bennett: The truth is I knew nothing about this book or author. It was right after the library took a chance and gave me a new library card and this was an e-book that was available so I read it. And I was glad that I did. ◘ Dark Places - Gillian Flynn: I liked this one more than Sharp Objects and slightly less than Gone Girl. Definitely carried you along wanted to know what was going to happen. 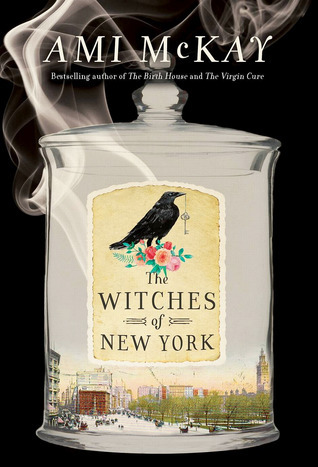 ◘ Witches of New York - Ami McKay: I love her writing. And the subject matter. And the cover. And the era it was written in. And her characters. All in all...I loved this book. I want to read more by her! and definitely open to suggestions! In 2017, whatcha readin' Tags books, all the books, avid reader, whatcha readin'? today marks the end of another year. i planted a much too large and very active garden. and then went on many "friday adventures" which i LOVED doing. i had some items for sale at the Muddy Crick Market. i kayaked (and did not drown). i joined a gym (and actually went). i read 20 books...almost hitting my goal of 24.
and be a little "unhinged" as my character Laura. i went to see the truck and tractor pulls in crapaud. i drove down lots of dirt roads. i ate ice cream sundaes every chance i got. i drew many, many robots...not 365 yet but still working on that. which gives me hope for 2018.
we all have rotten stuff that goes on behind the scenes. stuff you don't want to talk about, stuff you don't want to display. but i am sure that is the same for anyone. catch you on the flip side of a brand new year! this really has NOTHING to do with this post except that i'm hungry and realizing now the sunflower seeds i bought for supper were not the best choice. 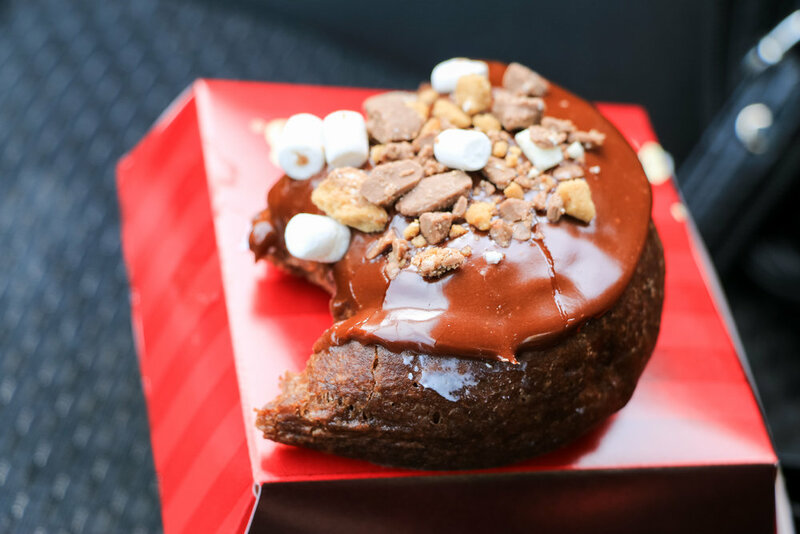 i should have bought a doughnut instead. like the annoying fact that you have super fragile sensitive to cold ears. and that not everybody else has this. and more like something i might have just made up. 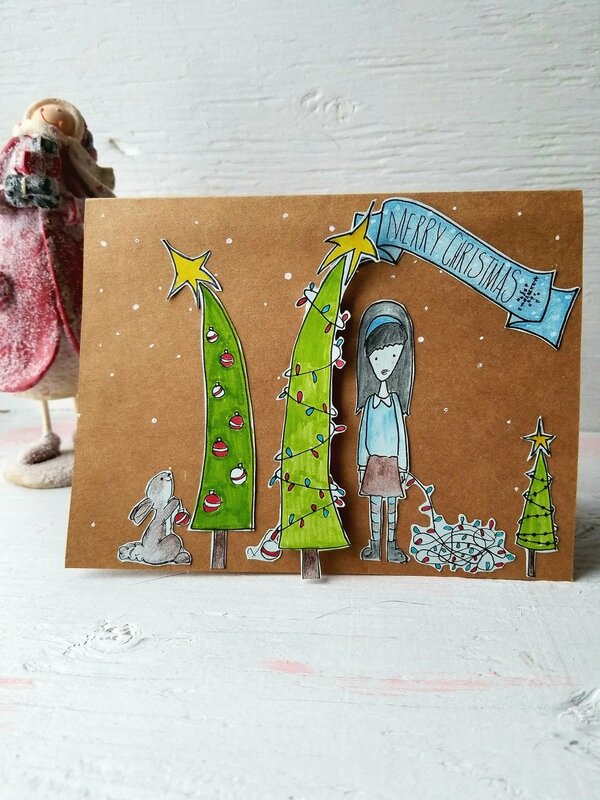 ♥ i love christmas...i really do. well. damn it. no, i don't. wouldn't that be kind of ungrateful to not like someone's gift? and then i held it up and there was a handpainted tiger on the back. an extra large handpainted tiger. and this story totally DOES NOT PROVE my point. you are really going to throw up moments...that's how you define hallmark for me. 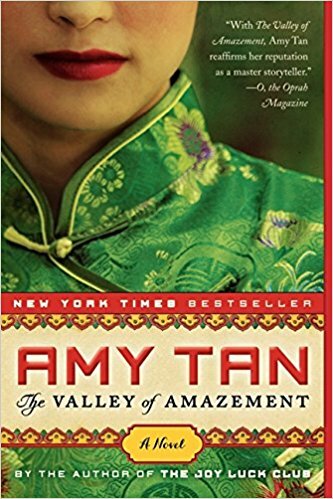 i have always been a fan of amy tan. which actually makes me a little sad. i was hoping there were more. i'm totally going to look for that one! including one about being in a band! i loved it but you knew i was going to say that, i think. i loved this book and would totally recommend any of her books. AND i just realized she did a TED talk...on creativity! it's a TED talk about creativity from a WRITER!